I was supplied tickets for my honest opinion and review of this event. All opinions are my own. 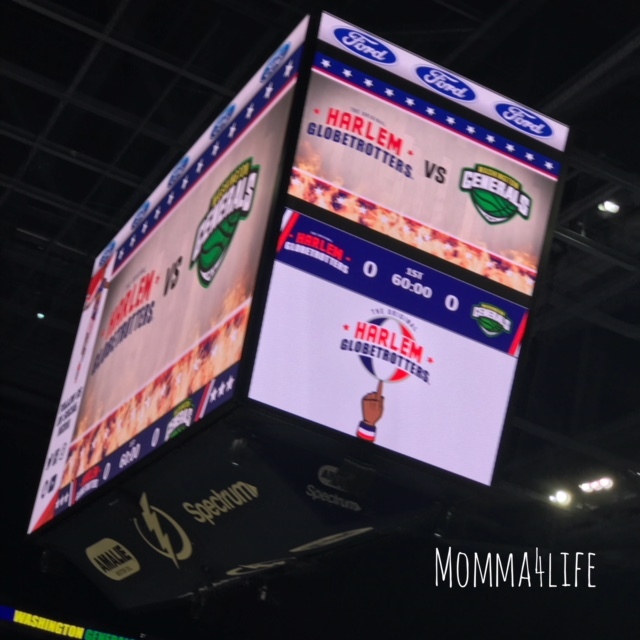 So I've never been to a Harlem Globetrotters basketball game and I really didn't know what to expect. But I have to tell you this show was really entertaining not just the tricks but the entire show. 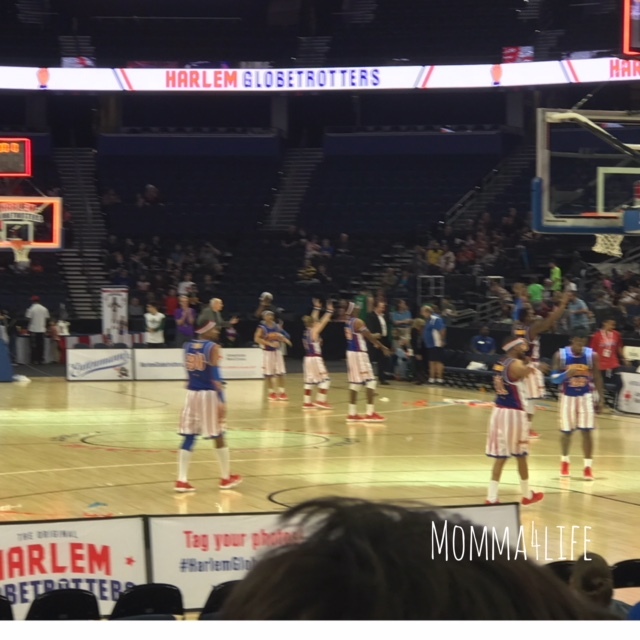 They incorporate different tricks and skits into their basketball game which to me was really amazing. Me and my family were able to enjoy the show and we surprised our kids and didn't tell them what we were doing. 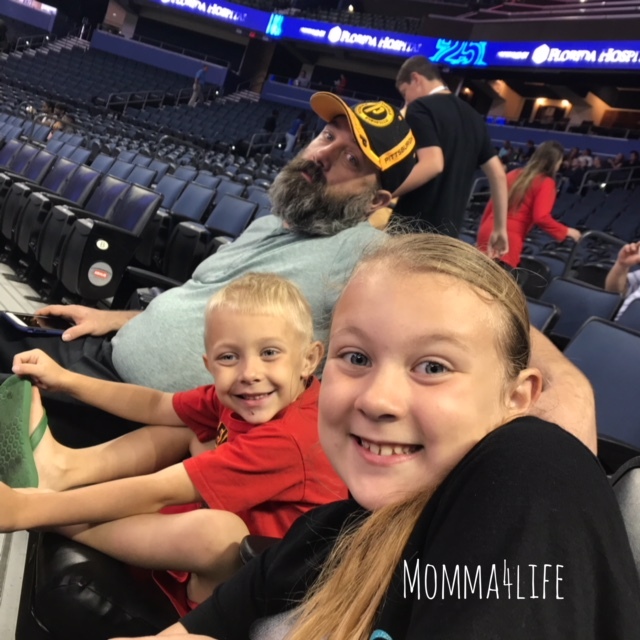 When we got there and got to our seats they finally figured it out and they were excited but once the game started they were really excited I was actually kind of shocked at how my daughter reacted to it. 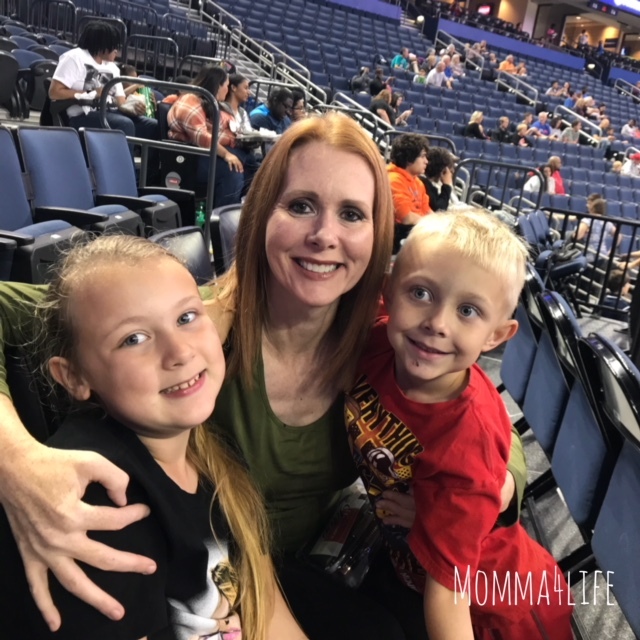 I didn't think that she would enjoy it as much as my son but they both really enjoyed the show. 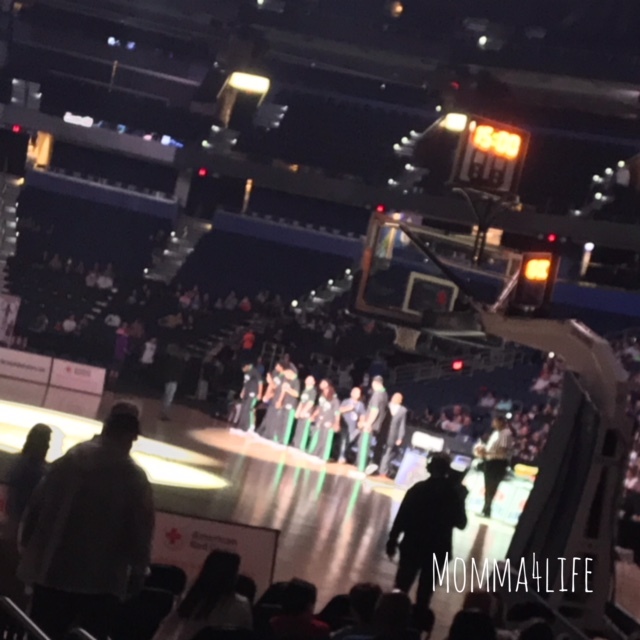 My son is been showing interest in basketball so I knew that he would enjoy this he enjoyed all the tips and tricks. They did have two female basketball players which is really cool as well. I love how they incorporate music while they played basketball and then they would stop and then they would start talking like they weren't playing at all which is really interesting. They carried on conversations and everything. But I have to tell you my favorite part in the show whenever they called a bad call so they said they need to replay it. So in the show they acted like they were rewinding and me the noises and everything. And when they played back the call they did it in slow motion which is really awesome. I would have to tell you I would definitely go again they show was not only entertaining but a good game. 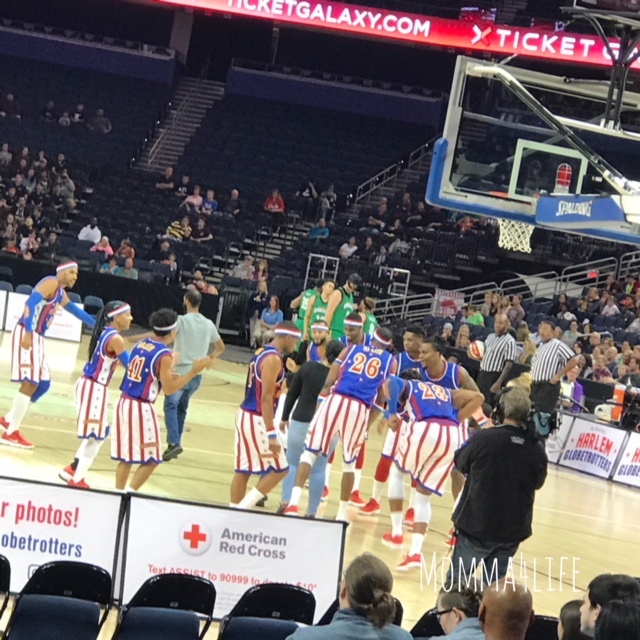 I've been to a few basketball games before but nothing like this I'm glad I had the opportunity to witness a game with The Harlem Globetrotters.